While Spring has just begun, it’s time to look ahead to summer and make plans for machinery and equipment. 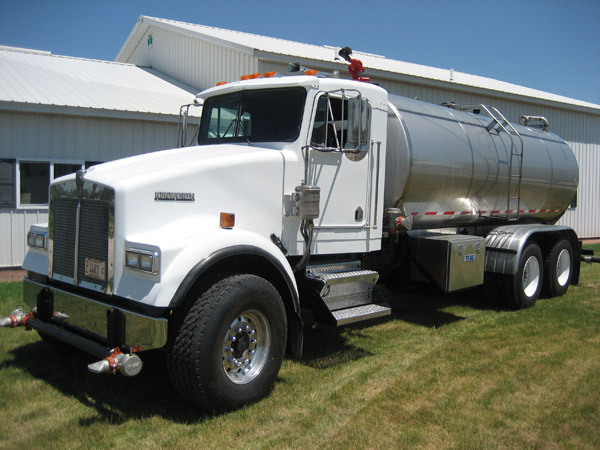 If you’re in the market for a new water truck, Osco Tank & Truck Sales is here to serve you. Starting from the bottom up, we make sure that every water truck chassis is in great condition. Every used Osco Certified chassis will also receive new paint on the cab and chassis, new tires, new brakes, new powertrain fluids and filters, new bumper, 120 point inspection, road testing, and DOT inspection at an independent truck service center. This thorough inspection will also assure you that you are receiving the best service. Remember, never buy a used (or new) chassis without a fully certified inspection and road testing. The chassis is one of the most important pieces of your truck. If the chassis is not right, the whole truck won’t be quite right. Osco will certify your chassis and ensure the truck is in the right condition. We also offer many customization options. Our goal is to listen to your needs and use our knowledge and expertise to find the best fit for your business or operation. 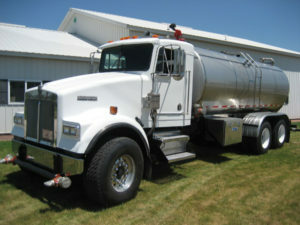 Some of our customization options for water trucks include pumps (Berkely, Monarch, Gorman Rupp, Defco, etc. 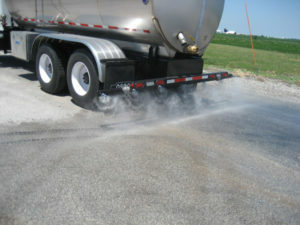 ), Bertolini spray heads, or a dust control spray bar. Also, you can choose to have a gravity drop fan head, street flushers, hose reels (manual or electric), or a water monitor. Other options can include a fuel transfer tank, toolboxes, hose trays, amber lighting, and/or floodlights. The choice is yours! At Osco, we love to do custom jobs. Our goal is to give you exactly what you’re looking for with our water truck sales. Don’t wait until it is too late! Now is the time to start planning for your summer machinery and equipment needs. Contact Osco Tank and Truck Sales today and we will be happy to assist you with all of your water truck sales needs.